ANNUAL value of exported watches made in Switzerland for the first time in three years breached the CHF20-billion mark in 2018, with the strong finish registered despite a slowdown in export performance starting in September last year, the latest report from the Federation of the Swiss Watch Industry (FH) said. Export value for December 2018 amounted to CHF1.6 billion, a 2.8% decline from a year before. 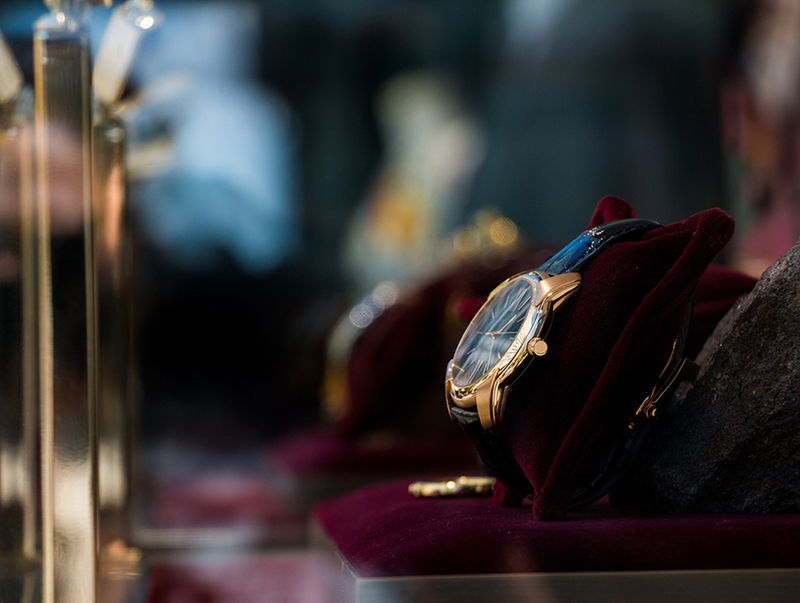 Still, the industry’s total export value for the 12 months of 2018 reached CHF21.2 billion, only around CHF300 million less than the CHF21.5-billion result in 2015 — the first year Swiss watch exports dipped since these started climbing in 2010. The tally in 2018, higher than results in the last two years, increased 6.7% from a year before. FH data — which only reflects export values and not actual sales — showed the Swiss watch industry’s export performance in 2016 and 2017 totaled to CHF19.4 billion and CHF19.9 billion, respectively. 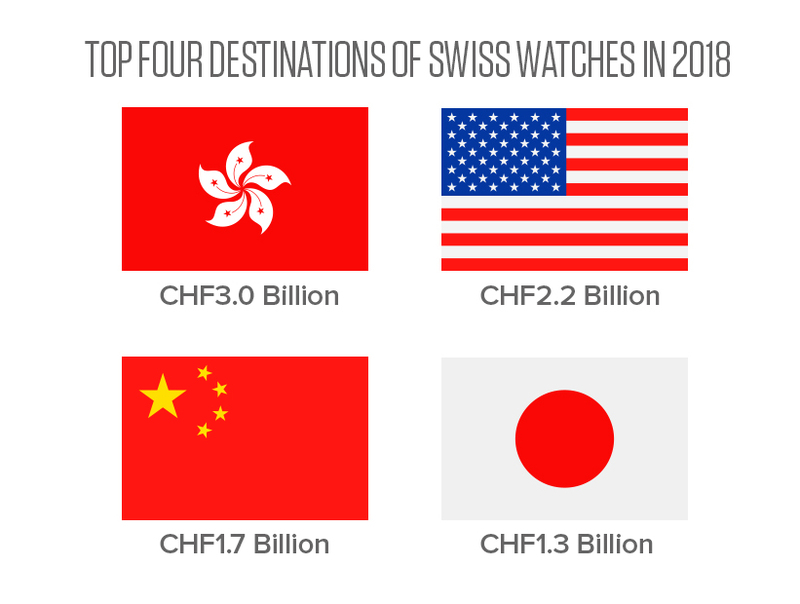 The top four destinations of Swiss watches in 2018 all posted increases from their performance the previous year. Hong Kong remained the leading importer as it took in a little over CHF3.0 billion worth of watches, a 19.1% growth from its 2017 haul. Following Hong Kong is the US, which imported CHF2.2 billion in value last year to nearly equal its CHF2.4-billion take in 2016. 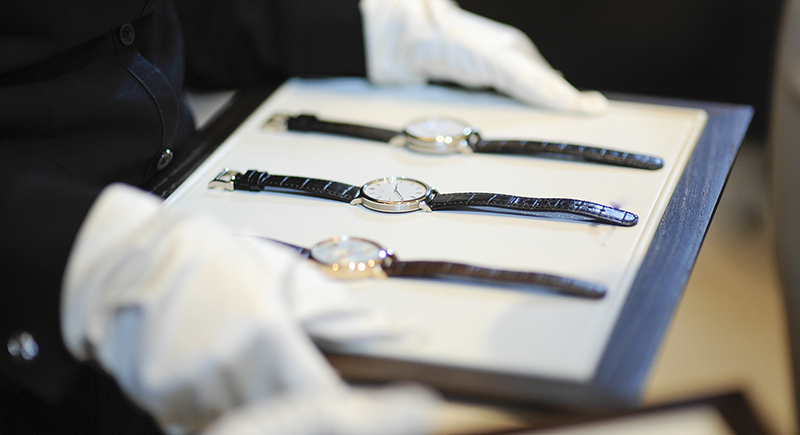 Swiss watch export to the US was valued at CHF2.05 billion in 2017. Like in Hong Kong, exports to China — the third biggest market — saw a double-digit growth in 2018 from the previous year. The value exported to China totaled CHF1.7 billion in 2018, 11.7% higher than the CHF1.5 billion in 2017. Exports to Japan, valued at CHF1.3 billion in 2018, were 9.1% higher than the country’s CHF1.2 billion tally in 2017. Eight of the economies listed as the top 10 destinations for Swiss watch exports all took in higher values last year than they did in 2017. The two economies which imported less in terms of value in 2018 compared to their take in 2017 were the UK (ranked fifth on the list), down 4.4%, and Italy (ranked ninth), dipping 14.3%. In 2018 30 markets comprised 92.1% of the total share of export values, representing CHF19.5 billion. In 2017 the same 30 markets made up 91.6% of the total, with their shared value pegged at CHF18.2 billion.